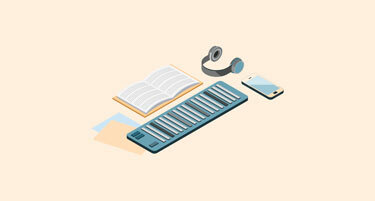 Dodeka Music Library is soon live. Sign up now for early access. 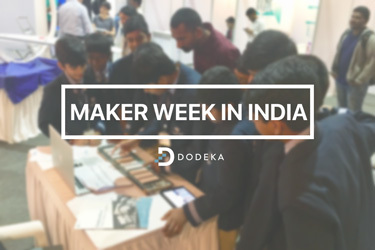 Earlier this month, Dodeka had the great pleasure of participating in the Maker Week programme in India, organised by Swissnex India […]. 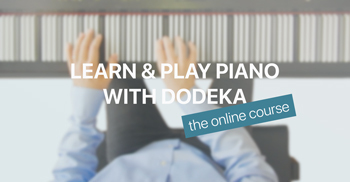 BIG NEWS: Today, we have launched our online course "Learn & Play Piano with Dodeka". 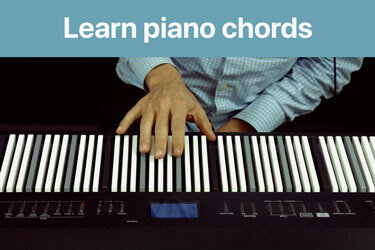 How to Write Microtonal Music? 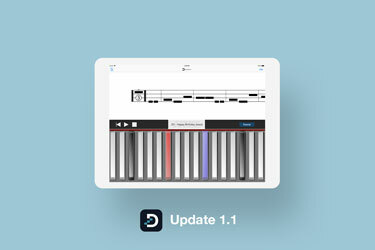 DODEKA beta app finally out! 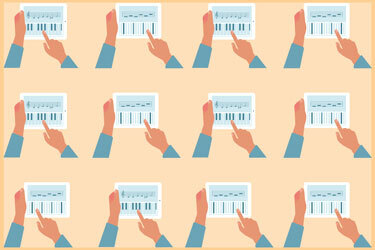 What are the dimensions of the keys? We had a great time: thank you! 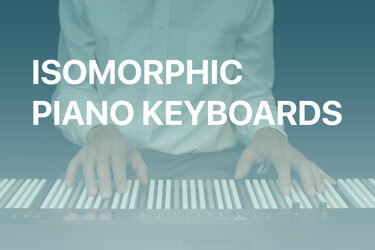 This guy built his own DODEKA keyboard and he did a great job!